Named one of the New Seven Wonders of the World in 2007, Machu Picchu is the most visited tourist destination in Peru. 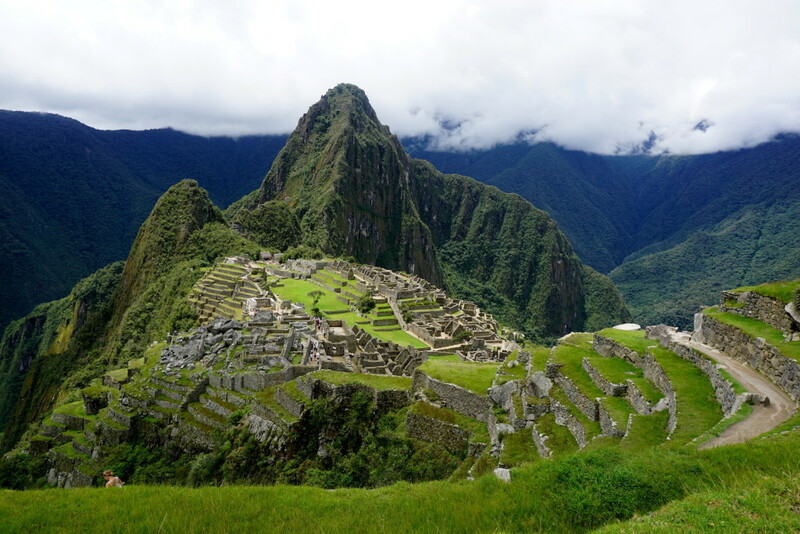 Machu Picchu was also designated as a UNESCO World Heritage Site in 1983. 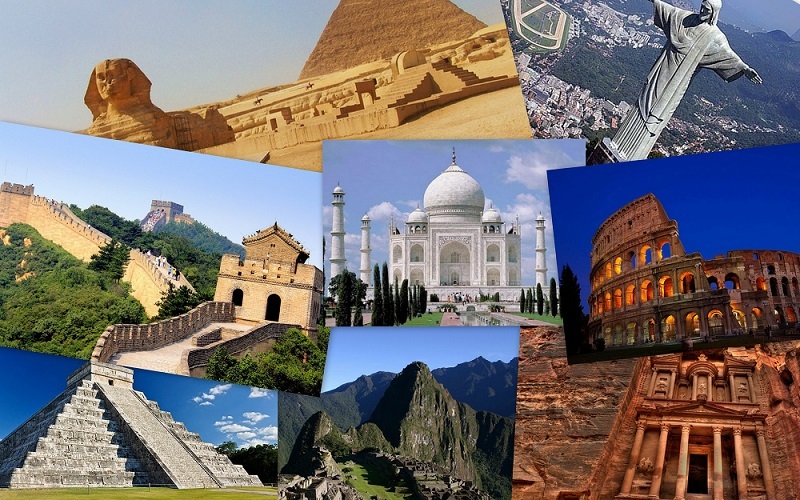 Find more interesting facts about Machu Picchu in this list. 1. Machu Picchu was built in the 15th century. 2. The name Machu Picchu is derived from the Quechua word “Old Peak”. 3. Machu Picchu is part of the Seven Wonders of the World. 4. Machu Picchu occupies 325.9 km². 5. Machu Picchu is located on the continent of South America in the country of Peru. 6. Machu Picchu is located on a very steep mountain. 7. The famous city was constructed in 1450 but was abandoned in 1572. 8. 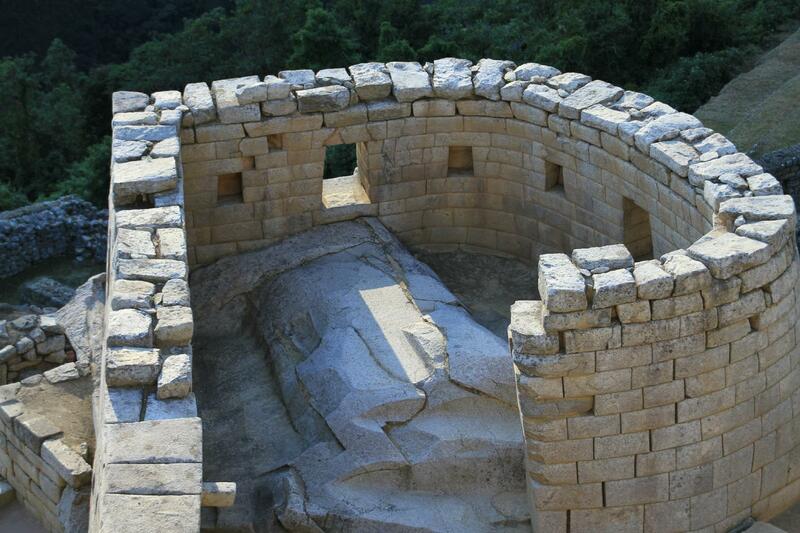 The Incan Emperor Pachacutec was the person behind the construction of Machu Picchu. 9. There are nearly 140 buildings in the city. 10. 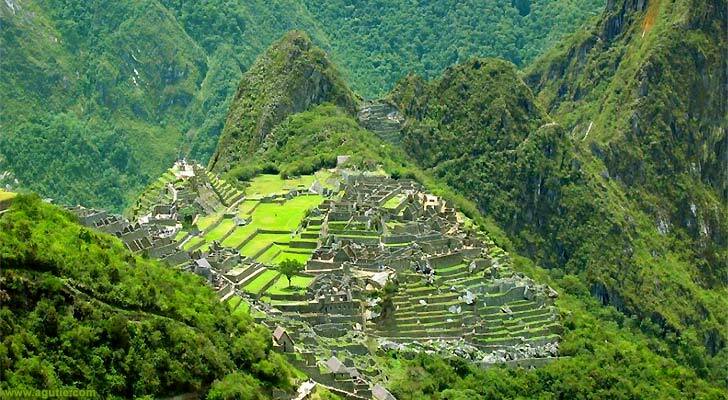 Machu Picchu was discovered on July 24th, 1911 by the American historian Hiram Bingham. 11. No wheels or animals were used to transport materials for the construction of Machu Picchu. 12. 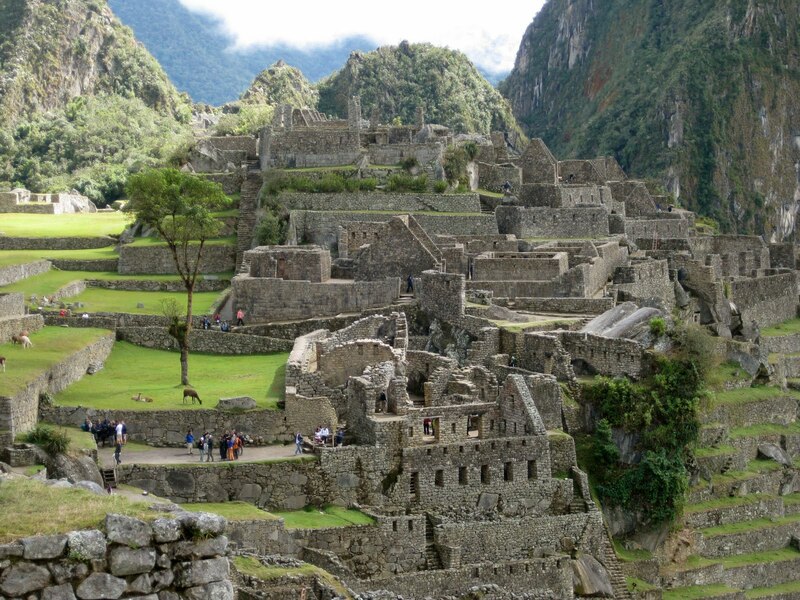 Machu Picchu is also known as the Lost City of the Incas. 13. Machu Picchu is 7,970 feet above from sea level. 14. 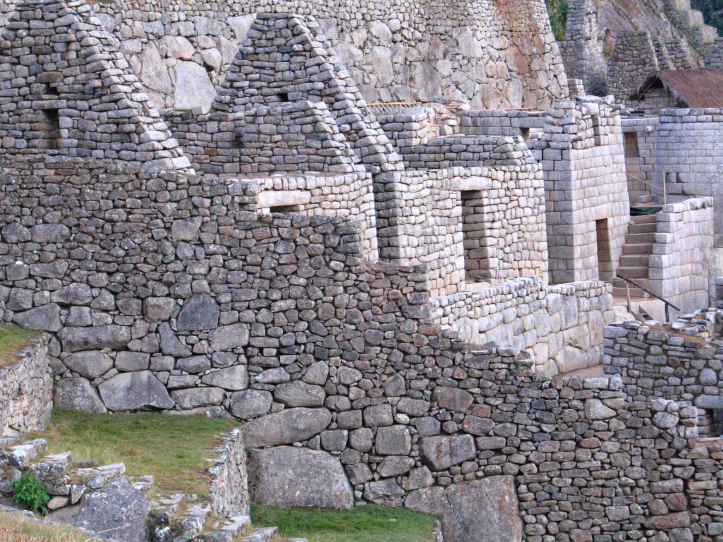 Machu Picchu was built as a retreat for the Sapa Inca and his family. 15. Machu Picchu was constructed with polished stone walls. 16. In 1983, it was declared a UNESCO World Heritage Site. 17. Machu Picchu is the most visited tourist destination in Peru. 18. “Incas” the ancient city, occupies 32,592 hectares of mountain slopes and valleys. 19. Stones used to construct the city, weighed more than 50 tons. 20. This zone is normally rainy (1955 mm), especially between November and March. 21. 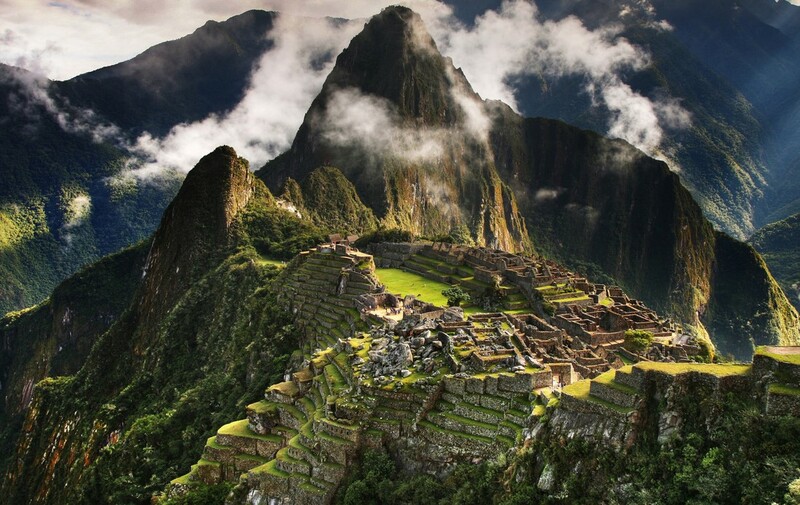 The most costly Bollywood film Enthiran was shot on location at Machu Picchu. 22. Archaeological evidence shows that people practiced agriculture in the Urubamba and adjacent valleys since 760 B.C. 23. Quechua is the native language of Machu Picchu. 24. 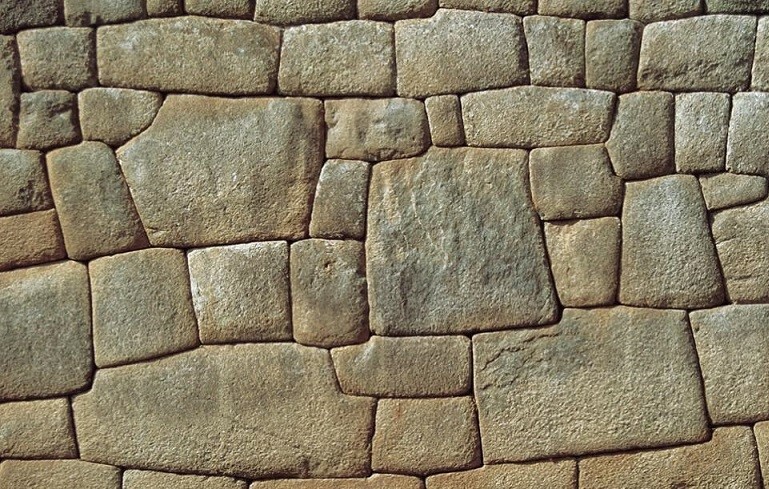 Ashlar technique was used to build structures in Machu Picchu. 25. 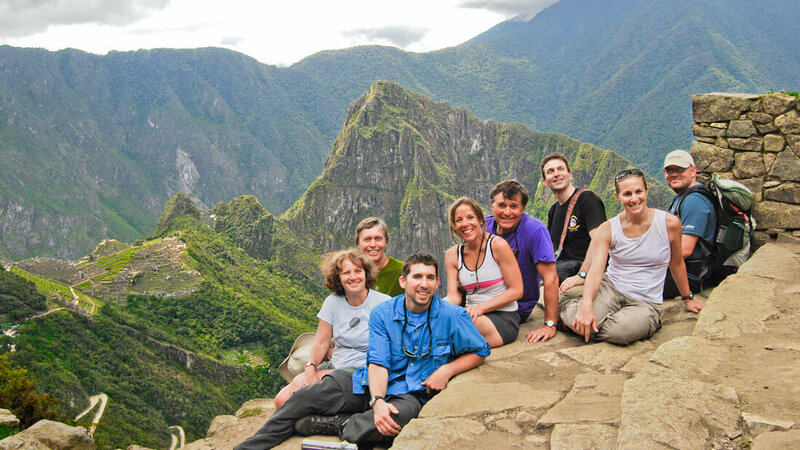 The “Caminos Del Inca” (classic Inca Trail) is a 4-day trek to Machu Picchu. 26. Considering the area of about 13 sq km, it was a small city with capacity for around 1000 people. 28. 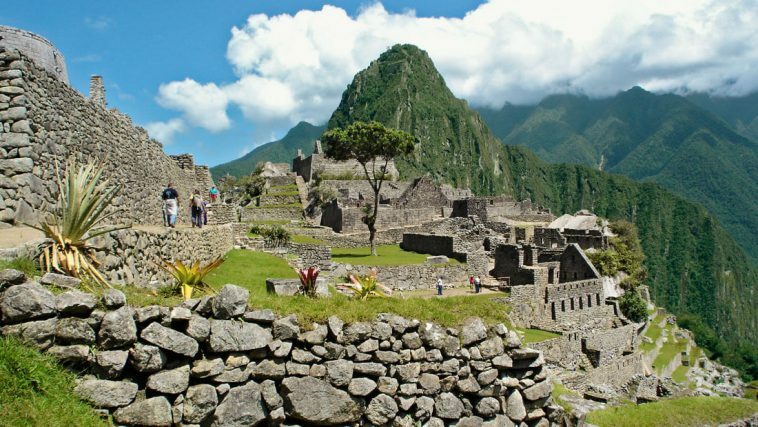 Spanish conquistadors brought smallpox epidemic to kill the original population of Machu Picchu. 29. It is believed that due to epidemic smallpox, people of this city left the place. 30. Machu Picchu has been identified as an astronomical observatory. 31. Considering the area of about 13 sq km, it was a small city with capacity for around 1000 people. 32. The Inca Trail to Machu Picchu is one of the world’s most popular hikes. 33. Machu Picchu is warm & humid during the day and cools during the night. 34. Porters, who often have to sleep on the trail in tents, hide shiny metal mirrors underneath them to ward off ancient spirits within the earth. 35. As Peru is a highly earthquake sensitive zone, all these structures are earthquake resistant. 36. 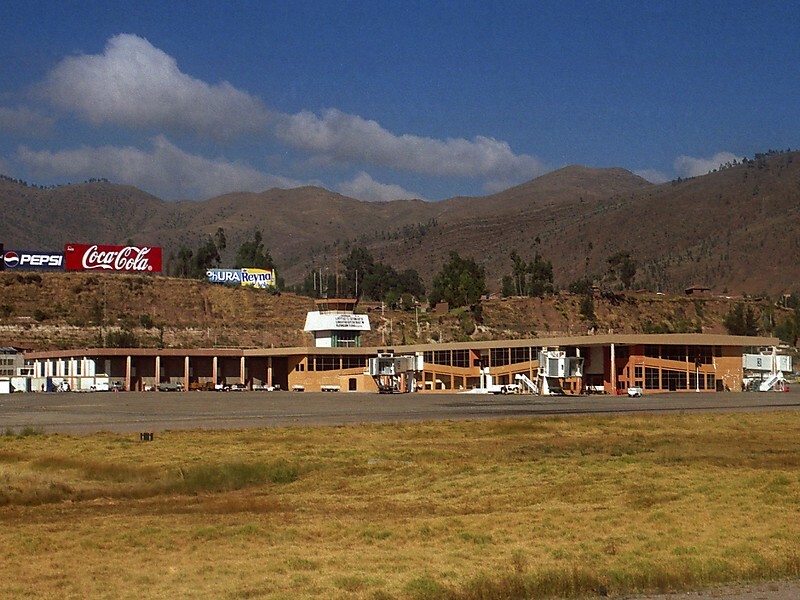 Alejandro Velasco Astete International Airport is the nearest airport and the second busiest airport in the world. 37. Machu Picchu is divided into two parts: Hanan and Urin according with the Inca tradition. 38. Machu Picchu census data states that the region had 5.286 inhabitants in 2007. 39. 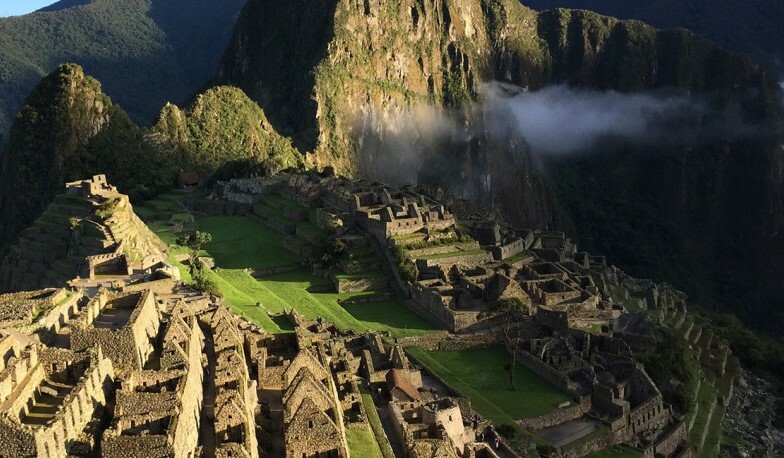 The Peruvian government permits only 2,500 visitors per day to Machu Picchu. 40. 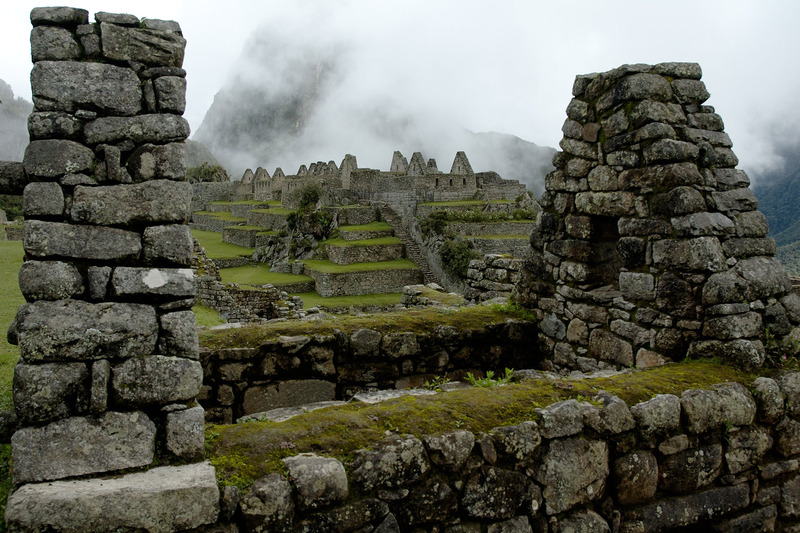 The most popular trails leading to Machu Picchu are the Lares Trail and the Inca Trail.